 At Citizen Salon Studios, hair stylists and beauty professionals set their own rules. Get the best of all worlds, with private studio salons, independently operated within a beauty community of like-minded entrepreneurs. Set your own hours, sell your own product and create a space that is truly your own – your business, your way. Visit one of our two locations in Calgary and stay tuned for updates. Spaces are limited- Contact us today!